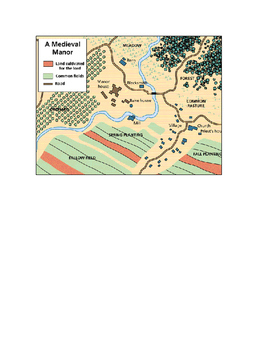 This is a great activity for students to use their creative side while learning about Medieval Manors. 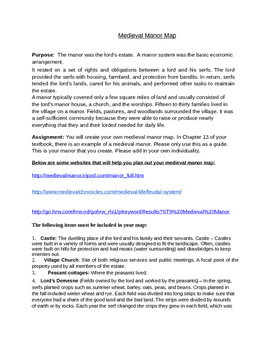 This project lists out the requirements that is needed to run a Manor. Each item is comes with a description and how it was used. 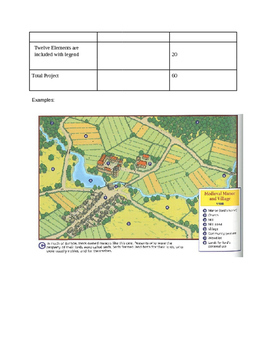 The packet includes directions with links, rubric, and examples. 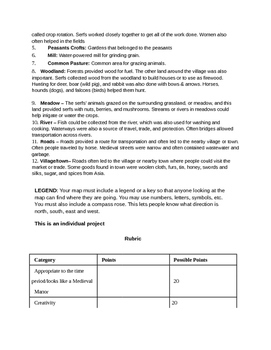 My students loved this project.